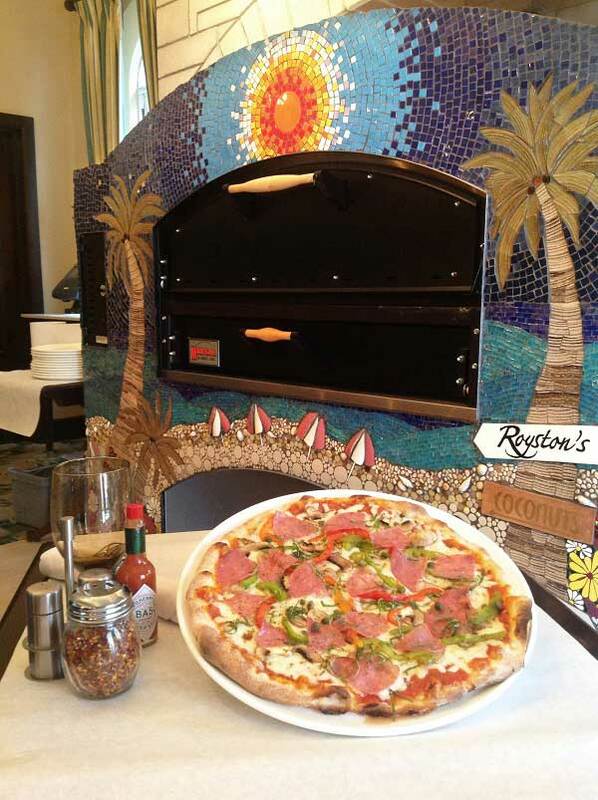 The Reefs Resort & Club announced the grand opening of Royston’s Grill – now revamped and repositioned to offer customers a unique, gourmet and casual, yet sophisticated dining experience elevated by the open kitchen and wood‐fired pizza oven. Uwe Roehricht, Director of Restaurants, said: “Based on our Guest feedback we created this concept collectively in order to reach all Guests; Tourism and Local Community. After 4 weeks of a soft opening, we have already received fantastic feedback. This restaurant has the potential now of being a year‐round restaurant, especially with our Take –Out Concept included, which will start this coming Friday. 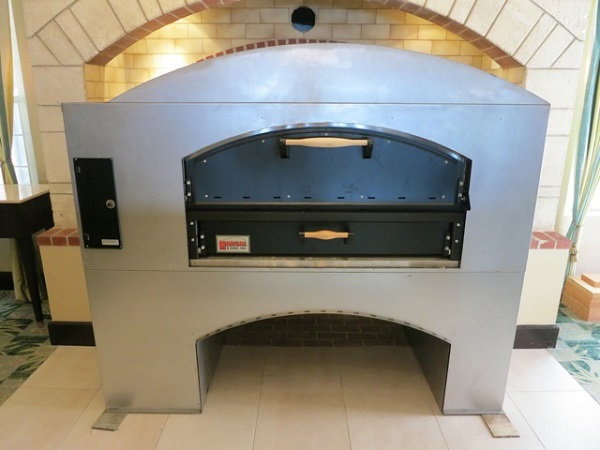 We believe that even with “Burgers and Pizzas” we can create a high end product of quality“. The menu offers an array of main courses selected for their affinity to grilled preparations. Flavors are enhanced with fresh marinades, flavored oils and fresh local herbs. Diners can expect gourmet menu items, such as Royston’s “Rossini” Burger ‐ Angus Beef, Pan‐Seared Foie Gras, Black Truffle Shavings, Arugula, Rich Dark Sauce on a Kaiser Bun; Grilled Bermuda Rock Fish ‐ Pineapple Salsa, Whipped Potato, Grilled Vegetables and Lemon Butter Sauce; Pizza Siciliana ‐ Tomato, Mozzarella, Bell Peppers, Salami, Mushrooms and Capers; and so much more. 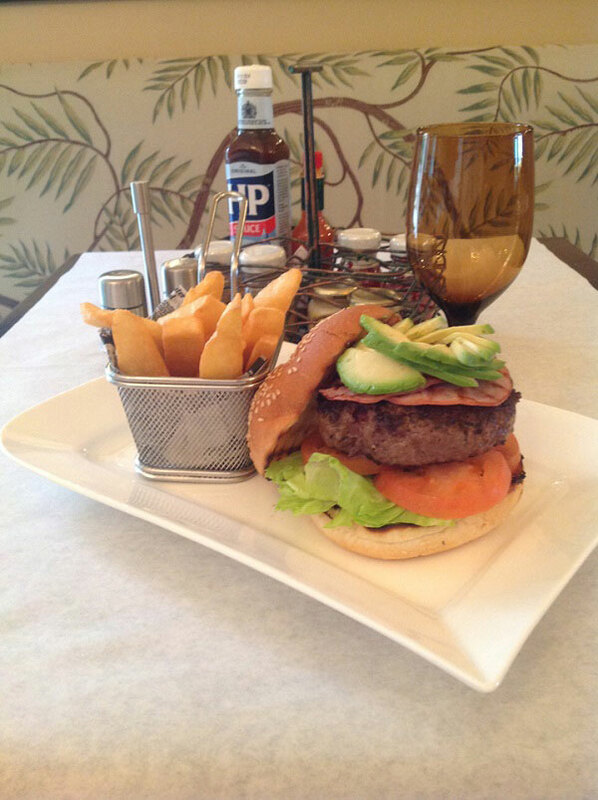 Karl Blunden, Executive Chef, states, “We are both happy and excited about the new launch and concept that is now Royston’s Grill and looking forward to serving our guests with the finest on site handmade prime Angus burgers, fresh thin crust pizzas, marinated grilled kebabs and a good selection of fresh salads and grilled items“. 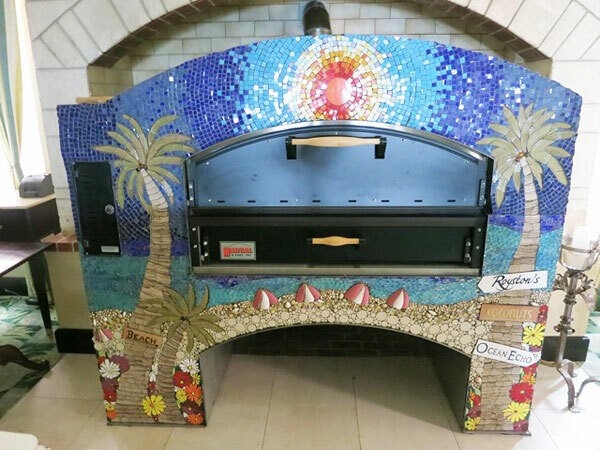 In addition to the Show Kitchen, Diners will also enjoy the custom mosaic artwork created and designed by Nikki Murray‐Mason on the new wood‐fired pizza oven. “I try to recreate what I see in real life using a hard, rigid material such as tile. It is a challenge I welcome to help create texture, interest and a little of the unexpected. For me to challenge the perceived notion that mosaic art is just broken tile and glass is one of my aims as an artist when creating my 3D mosaic art”, states local artist, Nicki Murray‐Mason. Bernews…link to take-out menu maybe…prices?